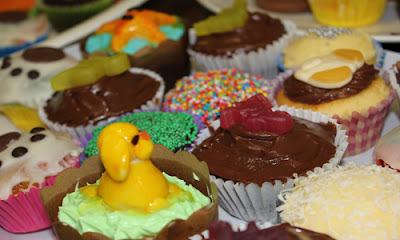 We baked, We raised, We ate, We cupcaked! 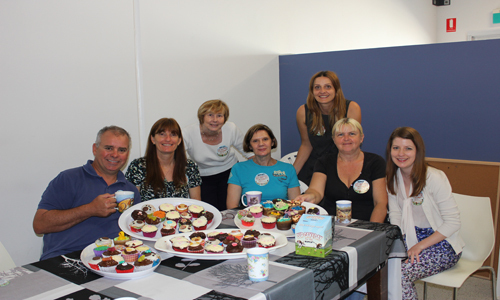 RSPCA Cupcake Day was a delectable success at the VetShopAustralia office and we would like to send out a BIG THANKS to the local community who helped us in our fundraising efforts. 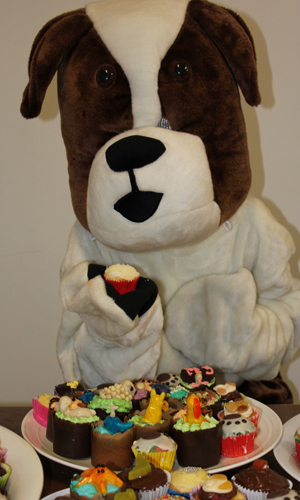 By uniting our love of both animals AND cupcakes we raised $600 for the RSPCA, surpassing last year’s tally. 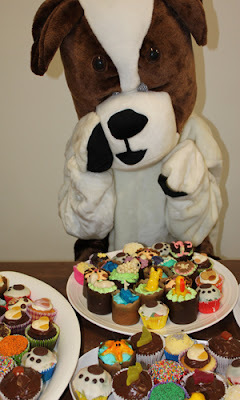 Our creative staff produced some amazing pet inspired cupcakes, embraced the spirit of fundraising and in doing so helped promote the importance of caring and protecting all animals, great and small. 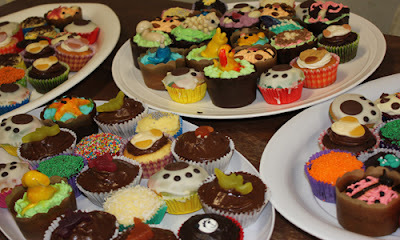 I think we have a professional cupcake maker amongst us!